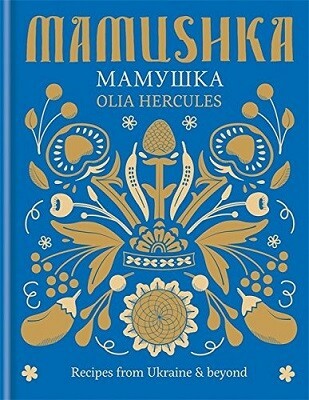 Debut cookbook from the Observer's Rising Star in Food Award 2015, Mamushka is a celebration of the food and flavours of Ukraine and the "Wild East", with over 100 recipes for fresh, flavourful and unexpected dishes from across the region. From the Moldovan giant cheese twist and Ukrainian buns with potatoes & shallots to Garlicky Georgian poussins with spicy plum chutney and Armenian pickled wet garlic; to Napoleon cake, Wasp nest buns and Apricot & sour cherry pie. To top it off, why not enjoy a digestif of Winter punch or Blackcurrant vodka?